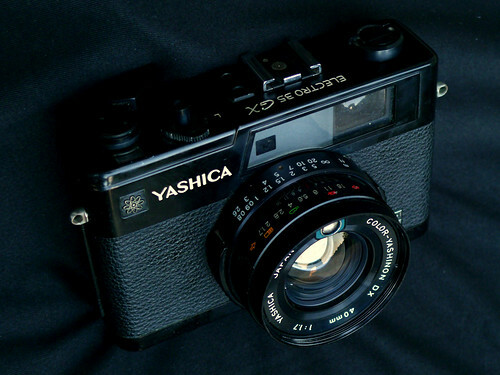 The Electro 35 GX is a 35mm rangefinder camera produced by Yashica of Japan in 1975. It updates the metering system to use the Silicon Photo Diode instead of the CdS cell of the previous Electro 35. This page was last edited on 30 September 2017, at 01:40.